29 minutes of conversation with musicians, directors, conductors and composers previewing upcoming performances at the aspen Music Festival. Today: an extensive season preview with Alan Fletcher and Asadour Santourian, and a chat with David Finckel/Wu Han about their opening night all-Beethoven recital June 30 at Harris Hall. The 68th year of the Aspen Music Festival and School will start in late June and run through August 21st. This year, the school is adding a new element to its summer schedule. Performances of 20th century American classical music. According to Festival CEO Alan Fletcher, it’s a group of composers and pieces that are rarely performed. 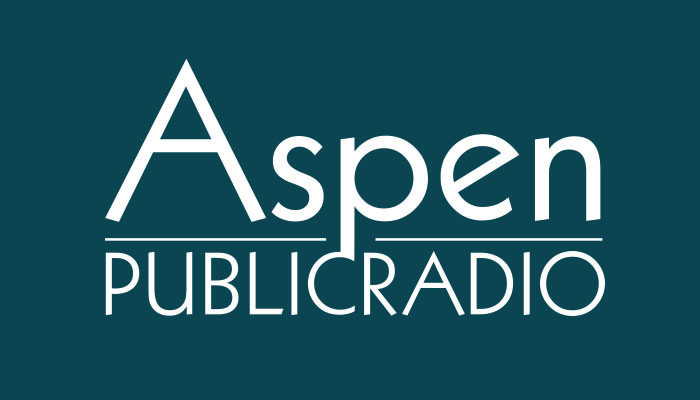 Host Chris Mohr talked with Aspen Music Festival and School President and CEO Alan Fletcher as well as Asadour Santourian, Vice President for Artistic Administration and Artistic Advisor, about the entire 2015 AMFS season. Then we chat with cellist David Finckel and pianist Wu Han about their recital (which opens this year's Festival) and their work with students here. Students of cellist David Finckel and pianist Wu Han perform a free 3 p.m. concert of piano trios at Harris Concert Hall. Following their students’ performance, Finckel and Wu Han play an 8:30 recital program at Harris Concert Hall, consisting of sonatas by Prokofiev, Shostakovich, Debussy and Benjamin Britten. Cellist David Finckel and pianist Wu Han discuss their new chamber music studio at the Aspen Music Festival with one of their students, 15-year-old pianist Agata Sorotokin.